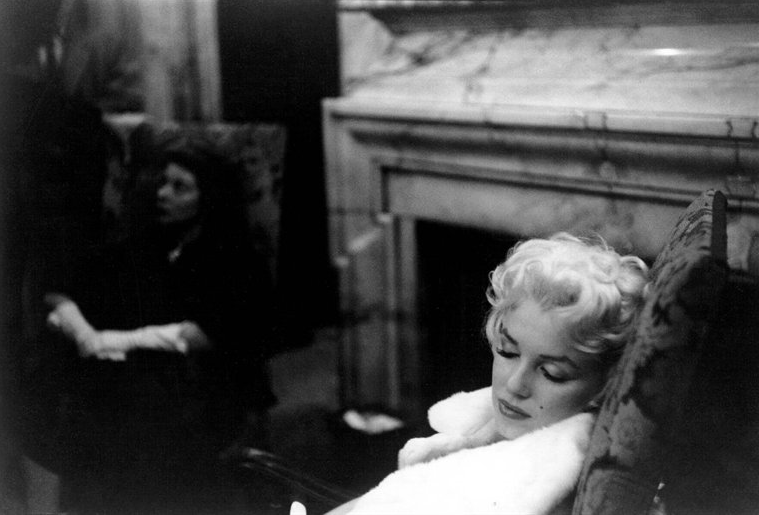 Photography collector Michael Ochs recently discovered a compelling set of Ed Feingersh photographs from Marilyn Monroe's move to New York in 1955. Fresh off her divorce to Yankee Joe DiMaggio, these photographs are subtle, authentic and speak volumes of the Hollywood icon's oft characterized demons. Perhaps no other star better mirrors our own celebrity culture and its littered causeway of casualties.